The expense of post-secondary education leaves many new graduates at a financial disadvantage when starting their careers. Registered Education Savings Plans (RESPs) can help ease that burden. RESPs allow you to start saving for a child’s education while he or she is still in diapers – effectively spreading the costs across a dozen or more years. Contributions grow tax free until they are withdrawn, the federal government offers different incentives (like matching contributions), and RESPs are available in individual or family plans.  If you’re interested in learning more about helping your child achieve a debt-free start to his or her career, contact your local Western Financial Group Brokerage to speak to a Financial Services advisor today.